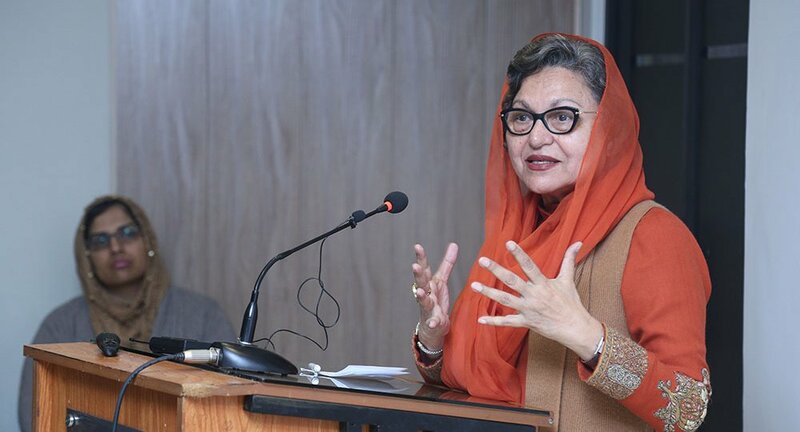 Lahore, December 15, 2018: Fatima Memorial Hospital orgranized a gathering to commemorate the valued donors who have contributed towards the trust. Dr. Saulat Siddiqui, Hospital Director welcomed the guests and informed them about the donations they made to Fatima Memorial Hospital over the past 1 year. 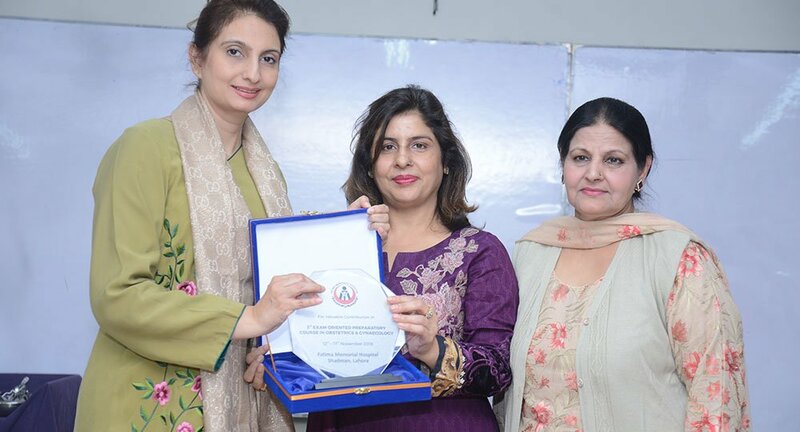 FMH College of Medicine & Dentistry in collaboration with NUR International University held its 1st International Medical Education Conference at Gen. Attiq Ur Rehman Auditorium, Fatima Memorial Hospital, Shadman Lahore. 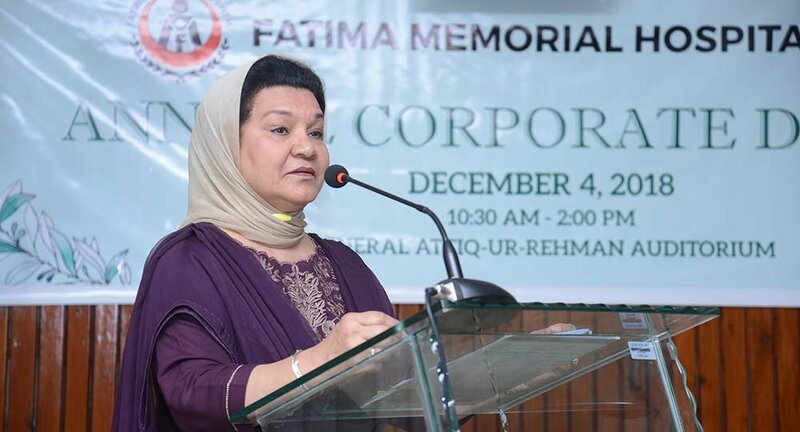 To acknowledge the contribution of corporate partners in providing quality care to patients, Fatima Memorial Hospital organized the Annual Corporate Day on 4th December, 2018. 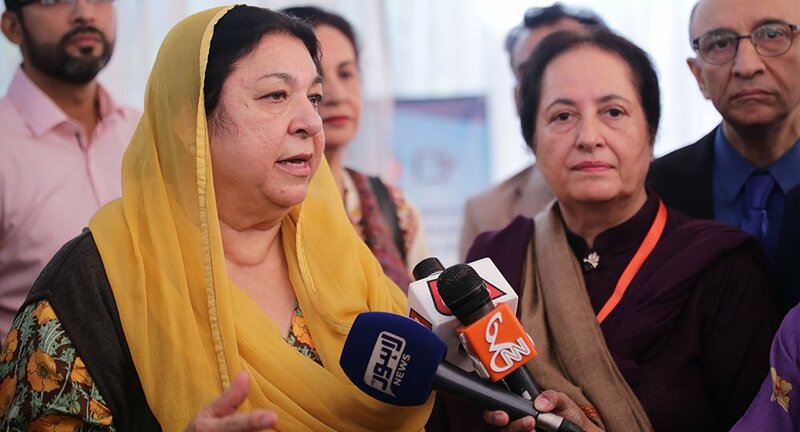 A symposium titled Pakistan Health Supply Chain System Strengthening 2018 organized by Fatima Memorial Hospital (FMH) and NUR International University (NIU) held on Wednesday, 31st October 2018 at Fatima Memorial Hospital, Shadman. Fatima Memorial System (FMS) has always been forthcoming in adopting innovation and exploring new avenues in the health sector. 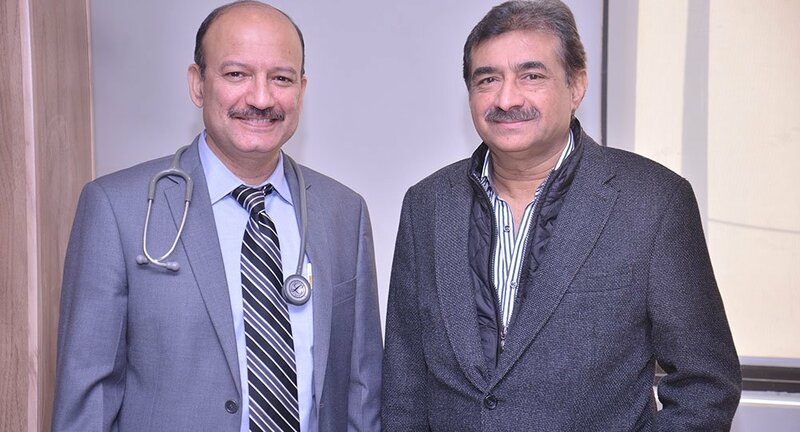 Dr. Tanzeem Haider Raza, consultant physician acute Medicine Royal Bournemouth & Christchurch Hospital NHS Foundation Trust United Kingdom who also holds the prestigious post of chief examiner for Membership of Royal College of Physicians United Kingdom examination delivered a guest lecture at FMH on 16th October 2018.